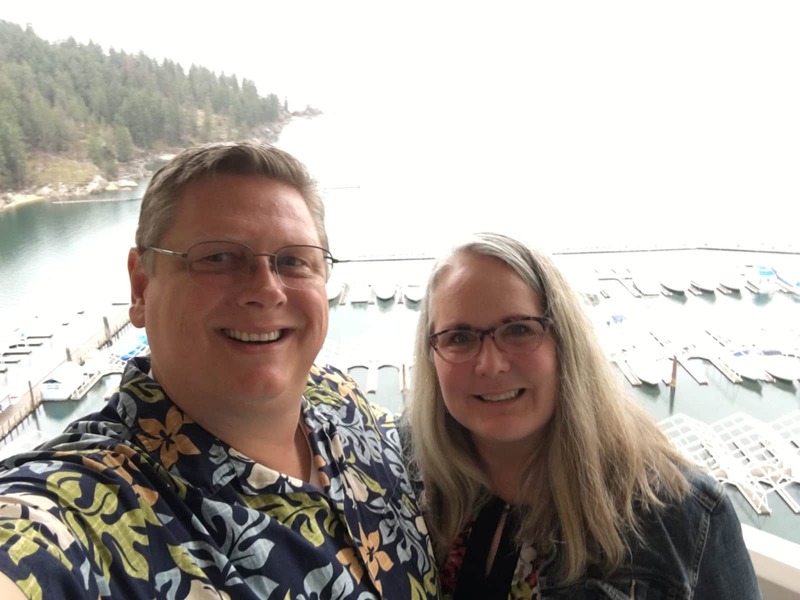 We are Ahren and Lori Spilker from Naples, Idaho. We are 50+, active, non-smokers, married over 26+ years and love to travel. Ahren has recently retired in August 2018, to spend summers on our 20 acre off-grid homestead in Northern Idaho and travel the world for the rest of the year. We have extensive experience with dogs and fish and other small pets, but unfortunately Ahren is allergic to cats. 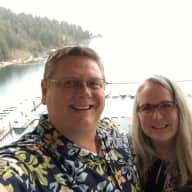 We are writing about our experiences on our website at www.deliberatetraveler.com and you can read more about us there. Currently we will be traveling through Mexico, Guatemala and Central America to learn and study Spanish language and culture. We are very excited to travel slowly and enjoy new cultures, people and especially pets! We miss our two dogs badly and we are really looking forward to giving all this pent-up love to your pets! While we are brand new to the world of organized house-sitting, we do have extensive life experience when it comes to pets, general maintenance and gardens! We have owned our twenty acre off-grid homestead since early 2016. Since then we have built new garden beds, storage sheds and solar arrays as well as started some permaculture projects. We have had a dog in our lives for more than thirty years and have owned and cared for many other animals including fish, guinea pigs and an aquaponic farm. We have owned and managed numerous rental properties over the last twenty years. We have house sat at homes in Mexico and Oregon. If I could use only one word it would be integrity. Twenty five year home owner. Lovingly raised three children and two dogs. Married for over twenty five years. Honest, dependable, reliable, resourceful and trustworthy. World traveler respectful of all cultures and situations.